Dave’s Whirlaway Sports is celebrating its 33rd anniversary in 2016. Dave is proud of Whirlaway being voted eight times as one of America’s Top 50 Running Specialty Stores. 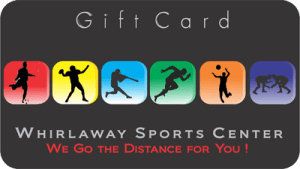 In addition, with over 750 styles of footwear, Whirlaway Sports is a New England area leader, not only in running/track & field, but also in wrestling, volleyball, cheer leading and soccer. Dave has supported high school athletes over the years by hiring them onto his staff. Many have remained employees for decades. Dave credits his staff as his greatest asset. The most meaningful compliments from customers are about his employees’ service, professionalism and expertise, and for Dave, “it doesn’t get any better than that.” Dave values his loyal customers as well, and practices what he preaches: “A satisfied customer is our #1 goal” and “If a customer doesn’t leave saying, ‘Wow!’ we haven’t done our job.” Dave works hard to give back to the local and regional sports community through donations of awards, prizes and sponsorships for high school and charity events, and promotions to reward loyal customers. A former distance runner and 2001 Methuen High School Hall of Famer, Dave has been dedicated to promoting racing and coaching elite runners. 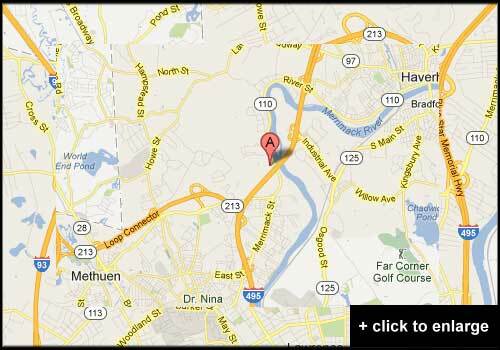 For a decade, Dave hosted the Whirlaway 10K Classic, which became part of the New England Grand Prix Championship Series in 2004 and 2005. 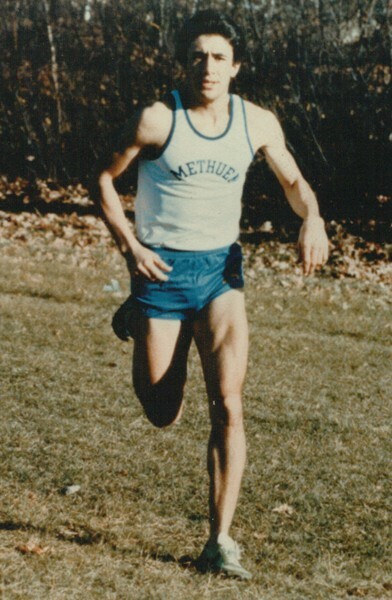 As a coach, Dave worked with Methuen High School girls’ distance runners from 1984 – 1988. He founded and coaches the renowned Whirlaway Racing Team. 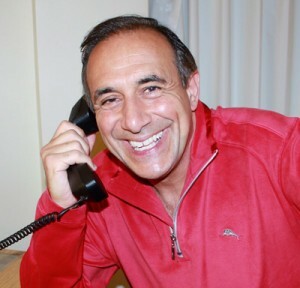 Dave’s elite performers have earned hundreds of team and individual accolades over 31 years. His runners include several New England and nationally-ranked athletes, Olympic athletes, and American and world record holders in 4 x 1600 meters for both Male Masters and 50 and Over divisions. In 2012 and 2013, Whirlaway racers won five divisions of the New England Grand Prix Championship Series in road racing and four titles in 2015. Click Here to read more additional Career Facts!